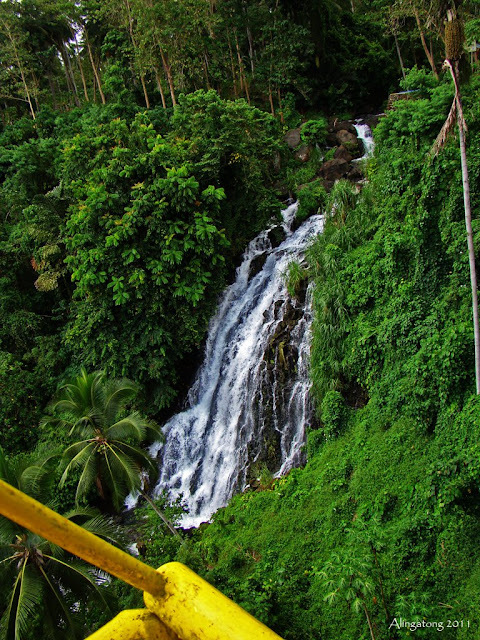 Situated at the upper portion of the Mimbalot Falls, the Iligan Paradise Resort and Eco-Park at Brgy. Buruun, Iligan City, has come to be as one of the destination hot spots in Iligan City. The then-family-owned-private-resort was developed and opened it’s gates to the public and is promoting the eco-adventure lifestyle to it’s clients. 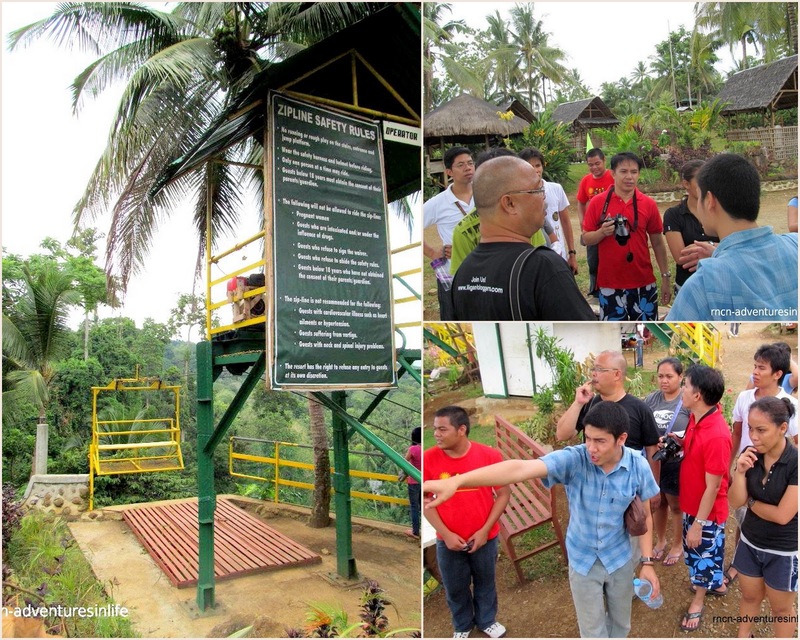 We were greeted by the Iligan Paradise Reort and Eco-Park Manager, Mr. Jopet Gerona no less. Yes, the nurse-entrepreneur (kudos!) had stepped in on the family business in managing the resort. I knew the guy from Iligan Medical Center College, and he is as articulate and as accommodating as he was before making sure everyone was comfortable as he showed us around the facilities and services they offer. 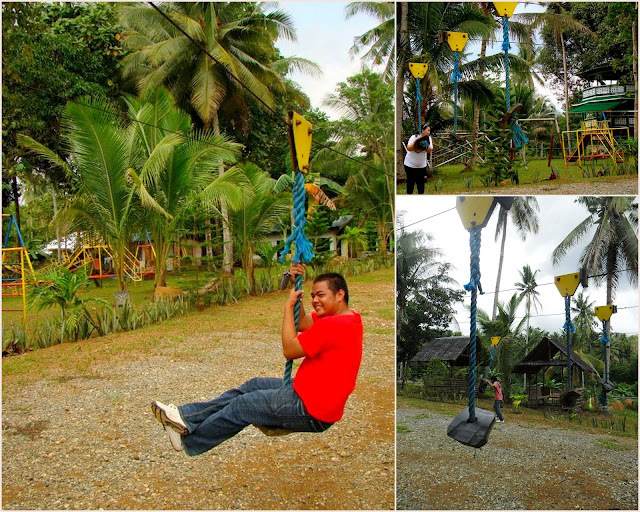 The eco-park is spacious with enough cottages to accommodate large guest of families, friends, or a travelling pack. 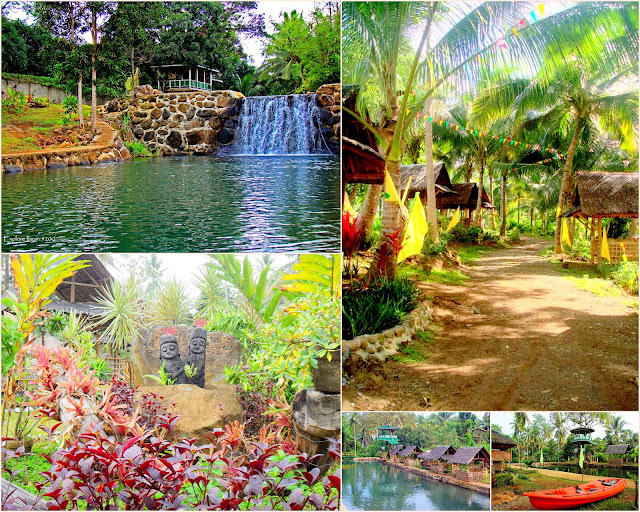 They have ATV Rides (200Php/30mins), Kayak Single (100Php/hr. ), Kayak Double (110/hr), and Kayak 3Seater (120Php/hr). I was looking forward to the eco-adventure facilities they have. took the ride with Francis of Simply Francis. You get to cross over the gorge and have a view of the cascading waters of the Mimbalot Falls at a corner with luscious vegetation. 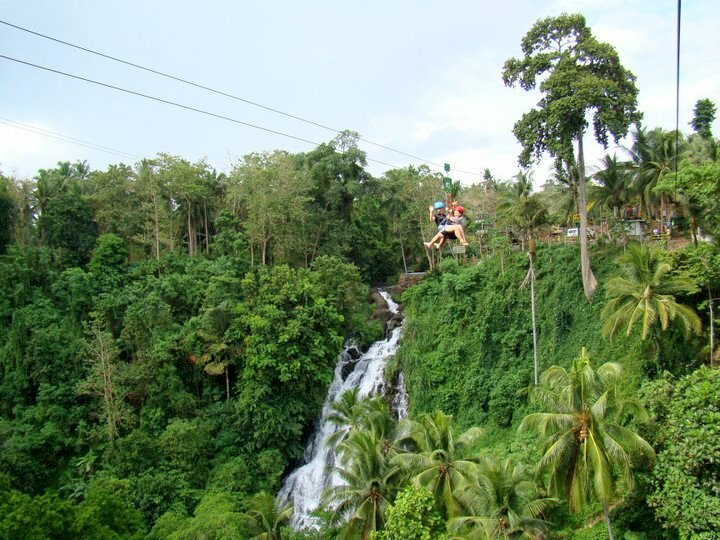 You get to catch the same view of the falls if you take the Zip line or the Superman as it makes it’s way across the gorge. 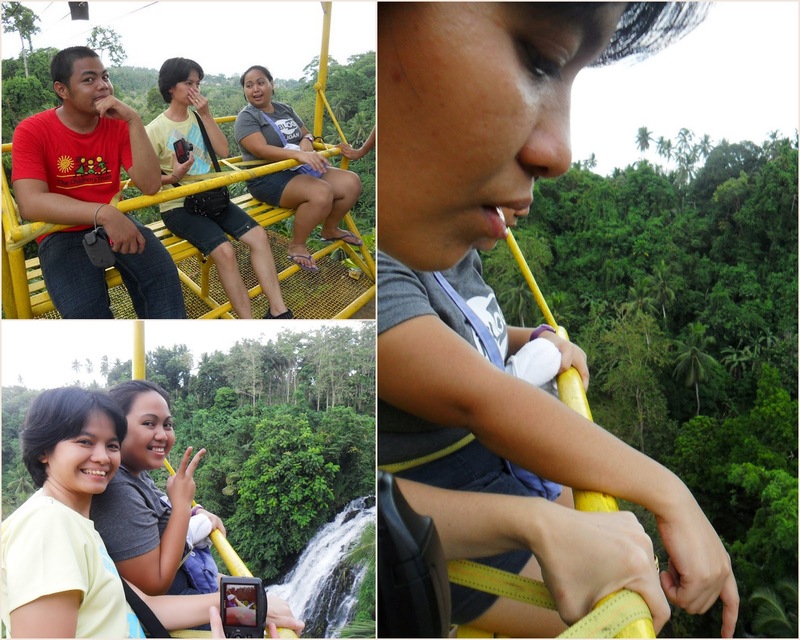 I took the Zipline wanting the same view of the falls, but rather be suspended on the cable with harnesses. The first station was under construction as they are extending a second story for additional zip station and landing pads. What I like about their zipline is the soft stop you get instead on the big thump when you reached the abrupt halt. 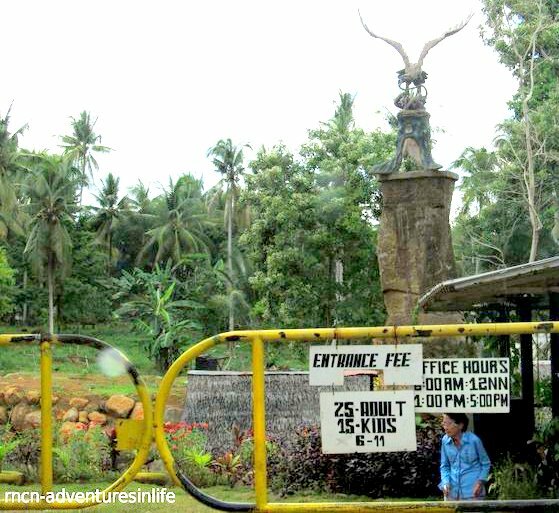 They also have an Indiana Jones and playground for kids to run about and have fun. The fee is good for the whole day, and the kids would love getting on the single parallel lines doing the Indiana Jones swings. 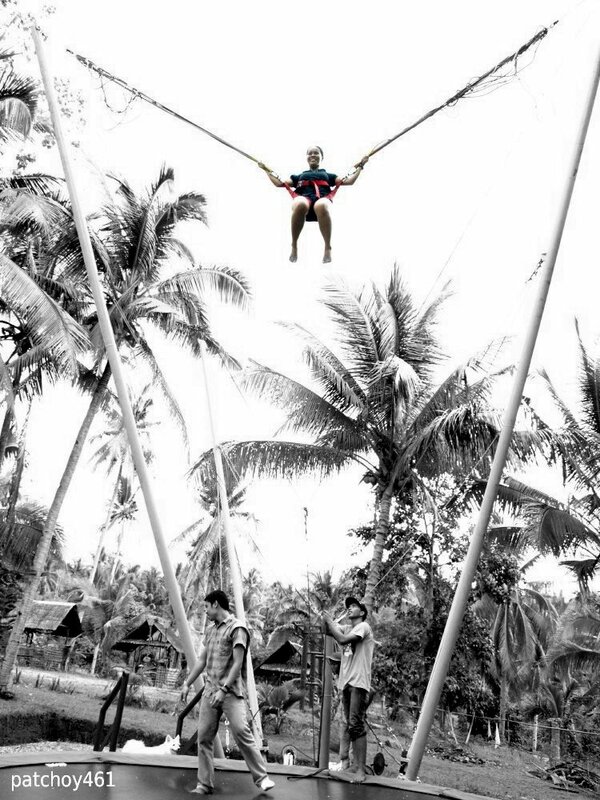 Here is my feeble attempt at Euro Bungee, also known as Bungee Trampoline. I was looking forward to trying this one out, that I watched over videos of it on You Tube. 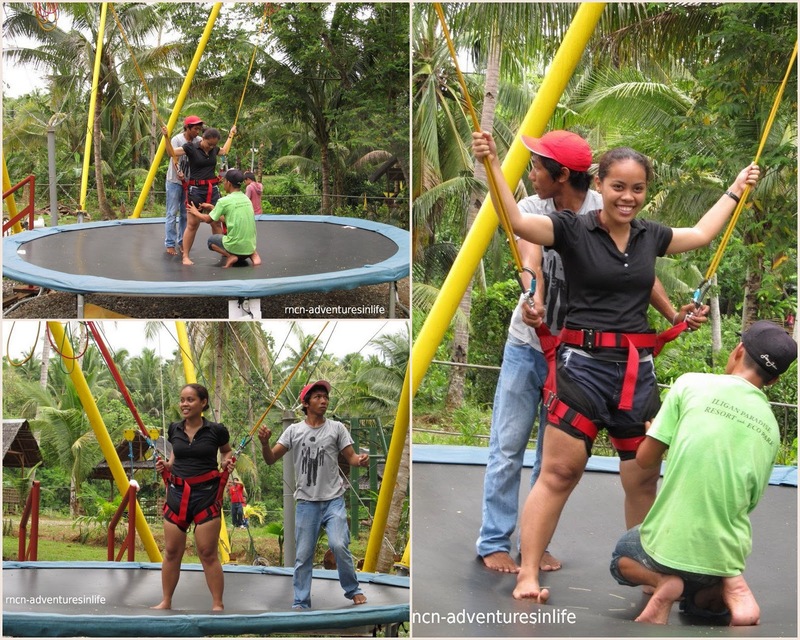 Taking on the adventurista in me, I packed all guts and braved up to be the first to do the Bungee Trampoline. Braving on a smile! In Truth, my facial muscles were scared stiff! LOL! This was my first time to try this. 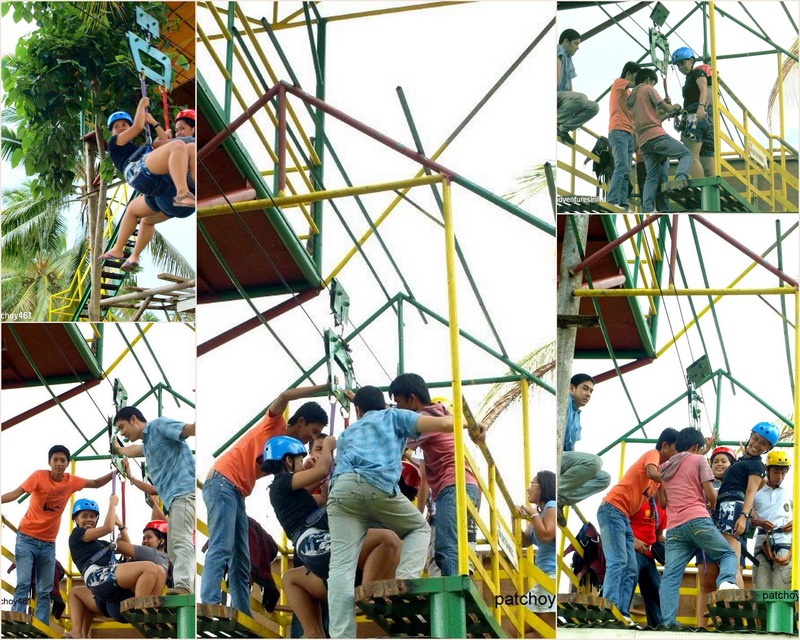 They have to take the weight of the person to compute for the elasticity needed for them to be catapulted up. The colored rubber lines has it’s own counter weight. 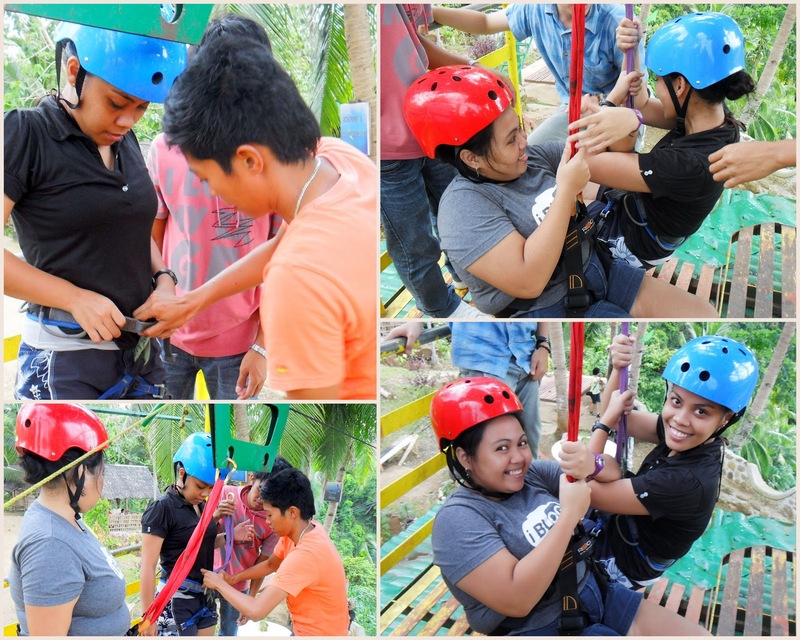 As soon as the crew fitted you with the harness, they would then, one by one, attach the rubber lines, according to the weight of the person. Do NOT by all means make the same mistake that I did — Wearing shorts! It was harness + skin contact + gravity + pressure = friction = abrasions on my thighs = Awww! But I had SUPER loads of fun!!! I guess there’s always casualty at war, a few skin cells in this case was okay. Being catapulted in the air was exhilarating. LOL! But going back down the trampoline made the butterflies fluttering wildly in my stomach! Here’s a short vid taken by Maam Revilla with me on the Euro Bungee. LOL! I can’t stop laughing at myself. Ask for the drivers mobile number, just incase you might find difficulty in getting a ride back to the main road. Take the Macapagal Avenue, just after the bridge turn left. You won’t miss it. Make sure that you visit Iligan Paradise Resort and Eco-Park on a clear and sunny day. That way you can avail on its rides and services. Recommended rides and services —> take the Euro Bungee! Bring your own provisions, they have a store/canteen but it may not have what you need or want.